Pebble might now be available from Amazon, but over at the smart watch's own online store shoppers can pick up the impressive iOS-compatible product for $20 off its usual price, plus free shipping. The deal is available for Nov. 28 and Nov. 29 only, meaning it'll expire once Black Friday reaches its close. This is the best deal we've seen for Pebble so far, which had been plagued by limited supply up until recently. The launch of a revamped Pebble software development kit (SDK) and an updated companion iOS app also means there's no better time to pick up the smart watch, even if an Apple-made competitor could be looming on the horizon. 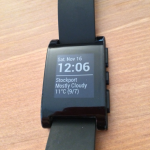 Both myself and my colleague Aldrin have been using Pebble for some time, and we're pleased. For those unfamiliar with Pebble, the smart watch connects to one's iPhone using Bluetooth, and provides iOS notifications - including Messages, calls, emails, and even Twitter notifications - at the wrist. There's also a growing number of compatible iOS applications utilizing Pebble in fun and interesting ways, too, and additional functionality is said to be in the pipeline. 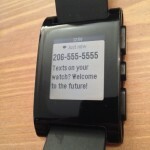 Our impressions of Pebble are detailed in this lengthy post. If you're unsure whether the smart watch is right for you, it could help sway your opinion. 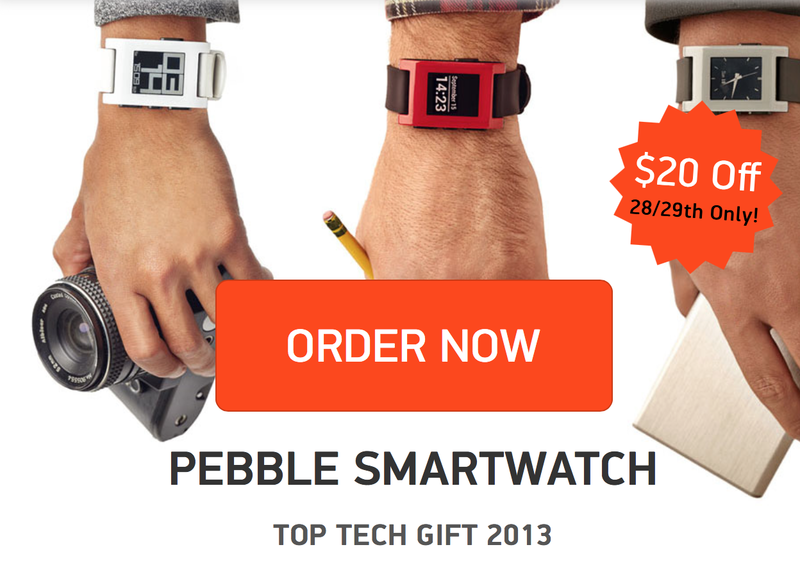 But remember: for $20 off Pebble, make sure your order is placed by the end of the day, over at Pebble's online store. See also: Apple Opens U.S. Online Store To Black Friday Shoppers With Gift Cards Only, No Discounts, Oceanhouse Media Launches Impressive Post-Thanksgiving iOS App Sale, and Best Buy Refines Its Black Friday Apple Discounts Online And In-Store.